Stay up to date on Store Promotions and Events. 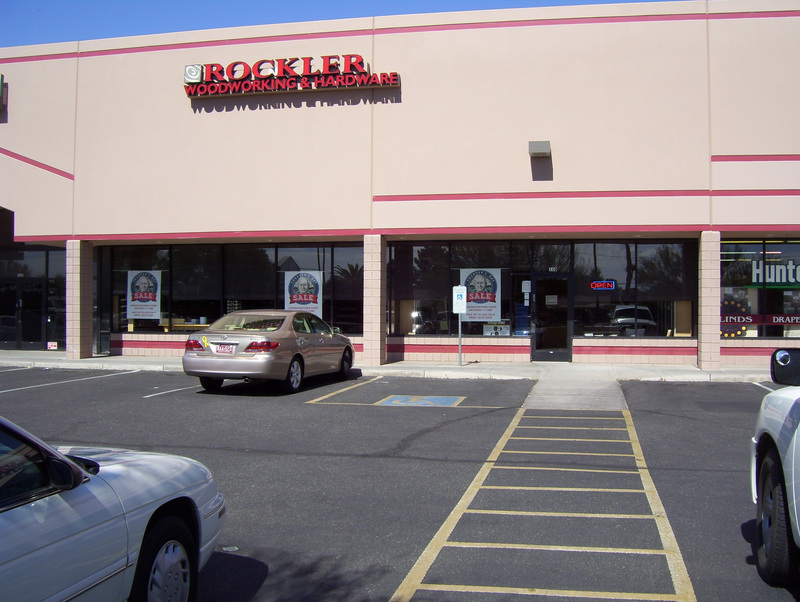 Fill out the form below to receive exclusive details from the Rockler Phoenix store. The session is free and open to anyone who has an interest in carving. Just bring a project or bring your questions and learn more about the craft of wood carving from a friendly group of like minded individuals. A good sense of humor and a willingness to laugh at old jokes is always appreciated. The session is free to partake in, a small group of veterans come into the shop where the group create a woodworking project and enjoy some wood shop therapy.